For many years, Archimandrite Athanasy was the guardian of the myrrh-streaming icon of the Holy Righteous Anna, Mother of the Most Holy Theotokos, with which he traveled to a multitude of churches and monasteries in the dioceses of the Russian Church Abroad. The holy image was painted in the Mount of Olives Convent by Nun Mastridia, and began to stream myrrh in the United States. It was well known that the future priest fell in his childhood and was very badly hurt; he prayed to St. Anna, promising that, when he had the opportunity and the funds, he would order an icon of St. Anna. For many years, Archimandrite Athanasy was the guardian of the Myrrh-Streaming Icon of the Holy Righteous Anna, the Mother of the Most Holy Theotokos, with which he visited many churches and monasteries in the dioceses of the ROCOR. The holy icon—painted in the Mount of Olives Convent by the Nun Mastridia—began to stream myrrh after it was brought to the US. It was widely known that in his childhood, Father Athanasy had been seriously injured in a fall. After praying for Saint Anna’s intercession, he pledged to commission a hand-painted icon in her honor. 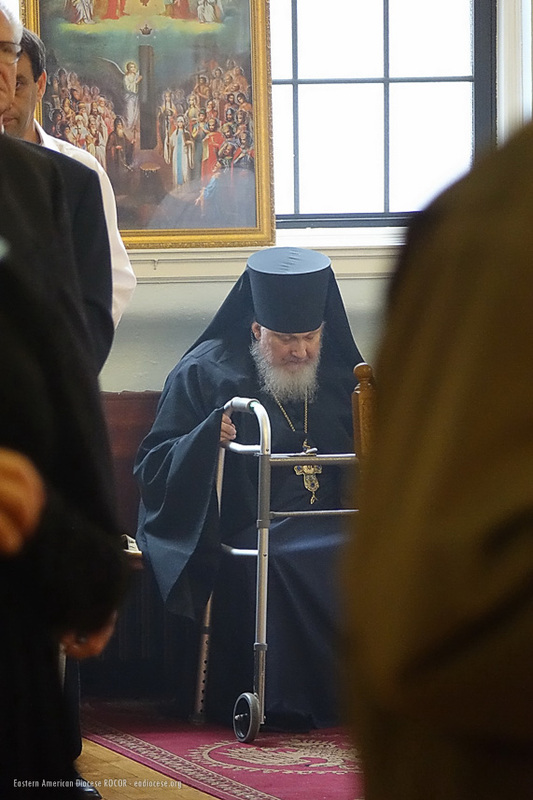 He spent the final years of his earthly life at Saint Tikhon’s Monastery. 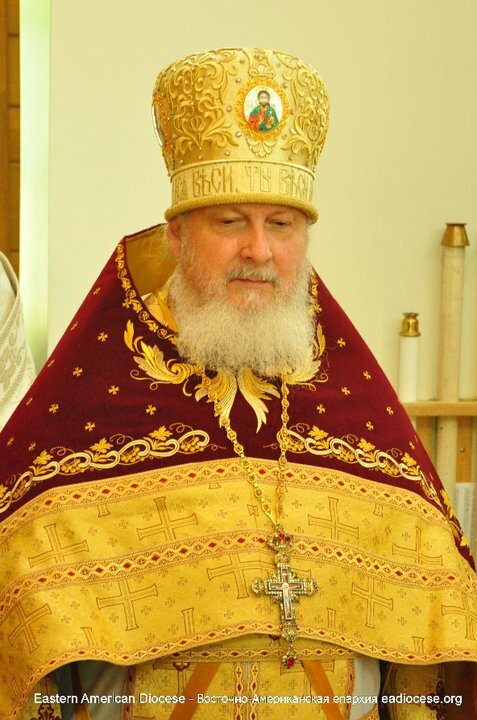 Upon arriving at St. Tikhon's in 2012, and continuing as guardian of the Miraculous Icon of the Righteous Anna, Archimandrite Athanasy began investing his life and years of ministry service in the lives of the seminarians. Archimandrite Sergius, Monastery Igumen, appointed him as Seminarian Chaplain in the summer of 2013 while serving as Interim Dean. Fr. Athanasy also taught liturgical practicum courses for as long as his health allowed. Many seminarians also saw him as their confessor. He delighted in having informal time with seminarians, sharing a meal for example.